Finally something to do with the Warlock-only equipment that’s been dropping since NCsoft’s martial arts MMO launched in North America back in January. 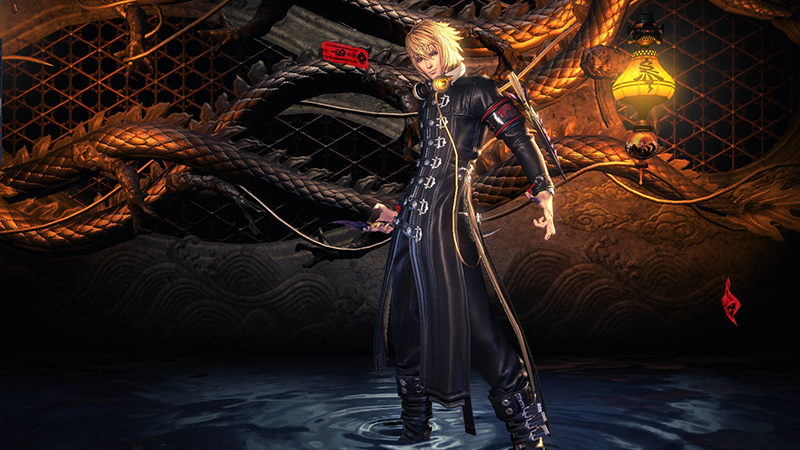 Fans knew the Warlock, a ranged spellcaster released further down the line in the earlier Asian versions of Blade & Soul, wouldn’t be making it into the game in time for launch. What they didn’t expect (or appreciate) was having the Warlock’s signature weapon pop up in random drop boxes, increasing the odds of getting a class-usable item for no real reason. But now that reason is here. Along with new challenges and various updates and fixes (lots of text reworking), the “Unchained” update grants characters of Jin or Lyn races the ability to become Warlocks. Here’s a look at what that means. They’re basically glass cannons, ranged attackers that can do a lot of damage between spells, debuffs and frightening temporary pets, but who are fragile like a delicate crystal mouse. For those wondering why my final MMO log for Blade & Soul was taking so long, I was waiting for this. I’ll be back in a week with my final report from the game, Warlock-style.